The Siberia v2 is a classic amongst gaming enthusiasts. Is the v3 a worthy successor? The SteelSeries Siberia v2 is one of the venerable old men of the audio landscape. With its suspension headband and solid sound, it’s been a go-to of many players for years and years and years. This year SteelSeries decided to refresh its entire headset line though, introducing the RAW Prism on the low-end and an updated version of the Elite on the high-end. And smack dab in the middle? The Siberia v3. To outward appearances, the v3 didn’t change much. This is the same minimalist, floating-headband design that made the v2 such a hit. I’m not a huge fan of the plastic feel of the set, as it comes across a little dainty and low-budget compared to some other offerings. On the other hand, this is the most lightweight headset. Seriously, if you’re the type of person that needs to play games for ten hours at a time there’s no device more comfortable than the v3. You could also take these out on the street for ten hours at a time, thanks to the unimposing retractable microphone—though I make no claims to the v3’s overall durability and street-readiness. Both the plastic hoops and the floating headband feel fragile, but I didn’t exactly want to test that by dropping it on the floor a bunch of times. The Siberia design is timeless. 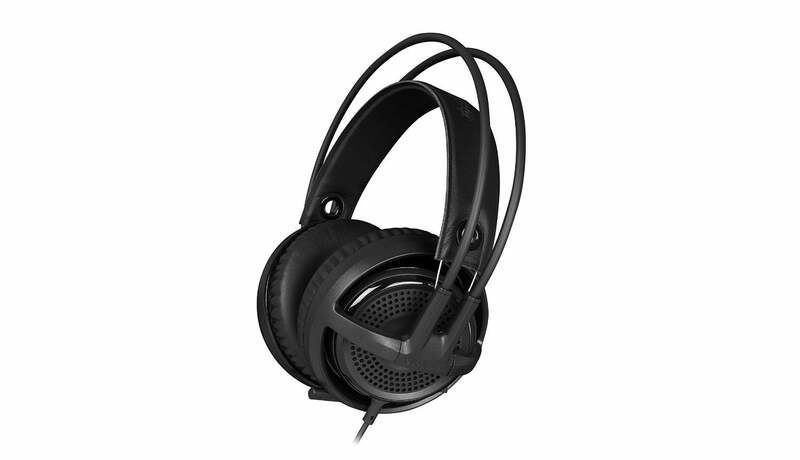 It’s one of the classiest headsets on the market, and it’s got the comfort to match. Under the hood SteelSeries made some major changes though, upgrading the drivers to the now-standard 50mm and redesigning the earcups to have more space. I actually found the earcups a bit too loose now, lacking a firm seal, but that’s a small trade-off if the alternative is a vice-grip on my jaws. The new earcups also seem to add a bit of echo/distance to sounds, which I found unpleasant. This is especially noticeable in the mid-range. On the plus side, there’s more directionality to sounds on the v3. It’s not “surround sound” enabled, but in terms of stereo headsets this is one of the better ones when it comes to pinpointing movements—for instance, the sound of an alien stalking you through air vents. For 50mm drivers, the Siberia v3 is also surprisingly restrained in its bass. Don’t get me wrong, this is still a gaming headset and there’s definitely a bass presence cutting across some of the mids, but compared to something like the Cavimanus this is a decent out-of-the-box sound. The highs actually suffer the most, getting muddled on the top-end and ruining some of the punch of gunshot noises. Music sounds best in sections where the bass cuts out and gives the mids room to breathe. Unfortunately the v3 doesn’t come with a way to tweak its sound profile, leaving you stuck with what you get out-of-box (unless you routinely tweak your headsets through third-party software). You could shell out another $40 for the v3 Prism and gain access to both EQ and lighting effects, but that’s your call. Personally I’d spend the extra if you’re already committed to buying the v3, since I’d rather have the option to tweak with SteelSeries Engine, but that’s ultimately neither here nor there as far as this review is concerned. The microphone on the v3 is good—better even than that found in last year’s Siberia Elite. It could do with a bit of a volume boost, and lacking any bass it leaves your voice sounding nasally, but at least everything comes through clear. My biggest complaint with the v3 is the control options. The v2 came with in-line controls, meaning you could change volume as well as mute/unmute the microphone from a small box on the cable. Since then, SteelSeries has decided that controls built into the headset are the future, and I don’t necessarily disagree. However, the v3 only features a mute/unmute switch on the headset. There’s no on-the-fly volume control at all, which is a huge pain especially when you’re in the middle of a game. In this respect, the v3 actually feels like a step backward from its predecessor and from similarly-priced competitors. 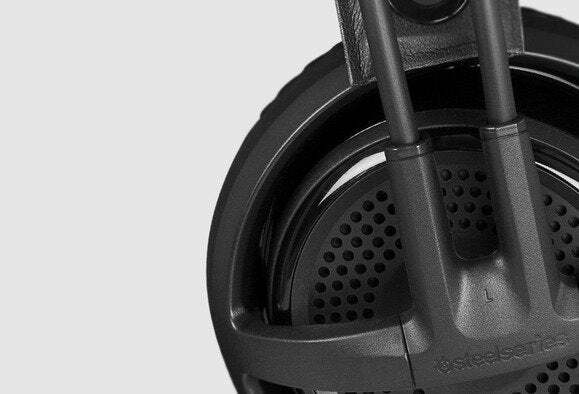 SteelSeries hasn’t changed much when it comes to the Siberia v3, and maybe the company felt like it didn’t need to. The v2 is still one of the most popular headsets in the entire industry, and the v3 makes modest tweaks without completely upending the formula. 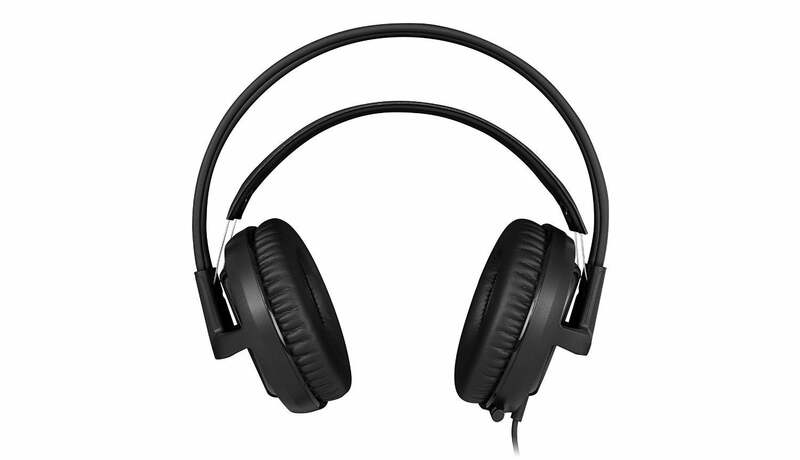 For $100 this is a solid headset with solid sound and extreme comfort undercut by a lack of on-the-fly controls, a middling microphone, and a sound profile that lacks the out-of-the-box tweaking allowed by other similarly-priced competitors. 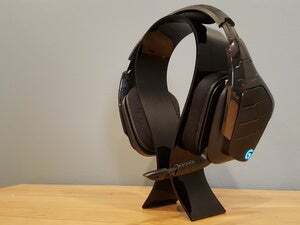 Shell out for the $140 v3 Prism if you want to unlock this headset’s full potential, or maybe check out the cheap-until-they-run-out-of-units Siberia v2.